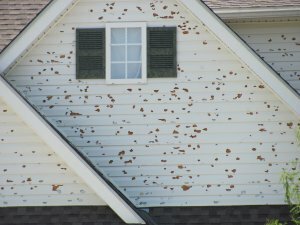 If you have been searching online for how to sell a house with hail damage in Colorado then you are in the right spot, because our company www.HBRColorado.com buys hail damaged houses fast for cash in as little as seven days, and you won’t pay any real estate agent commissions, closing costs, or other fees. 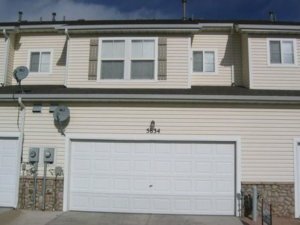 We are not licensed real estate agents who plan on listing your house on the open market and finding a buyer, forcing you to pay the up front costs to get the hail damage repaired….We are professional home buyers who seek to pick up properties in Colorado that have hail damage, then fix them up and resell them or rent them out. We make money by doing this, and we are a business that operates honestly and fully transparent about all of our operating procedures and processes. We cover 100% of the closing costs, there are no repair costs, and we don’t charge any commissions or listing fees. We are not listing your house for sale, we are professional cash buyers who are actually going to buy your house, take ownership, perform the repairs, then resell it for a profit. We can quickly analyze your situation, figure out how much your house is worth, and figure out how much work is needed in order to get the home fixed up to it’s highest value. We will then take the numbers and double check them to make sure everything lines up, and then make you a fair cash offer based on what we see. We use recently sold similar homes sales data from the local market, and we will openly share all of the information that we use to make our decision, so you don’t have to feel confused or threatened by the fact that you don’t know our processes and how our business looks at the deal. 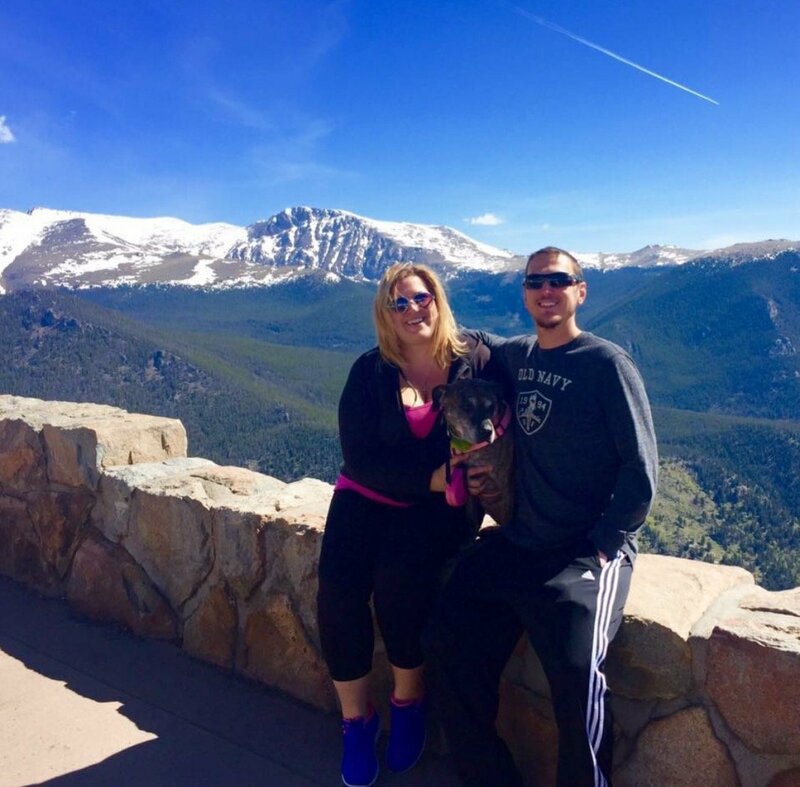 We share all of our information openly, so if you’d like to learn more about our process and get a free quote on your home today then please give us a call or text at (719) 286-0053 and someone from our team will assist you! You can also click on the live chat box in the lower right-hand corner of the screen to get a free quote on your home today, and get cash in your hands in as little as seven days. What Steps Should You Take When Your House Is Damaged In A Hailstorm? Check to see if your homeowner’s insurance policy covers it. The first step to take when your house gets damaged in a hailstorm is to see if your homeowners policy will cover the damage, so you will need to take pictures, open a claim, and submit the information to your insurance company and find out how much your deductible is, if anything, and then hire contractors to repair the damage, hopefully with the money from the insurance claim. If you have limited coverage, you will likely have to pay a deductible. If you only have basic coverage then you will likely have to pay a deductible, so you should contact your insurance company to see how much your deductible is, and what portion of the damage they will cover. If you live in a Townhouse and are a member of an HOA, check to see if you have HO-3 or HO-6 coverage. 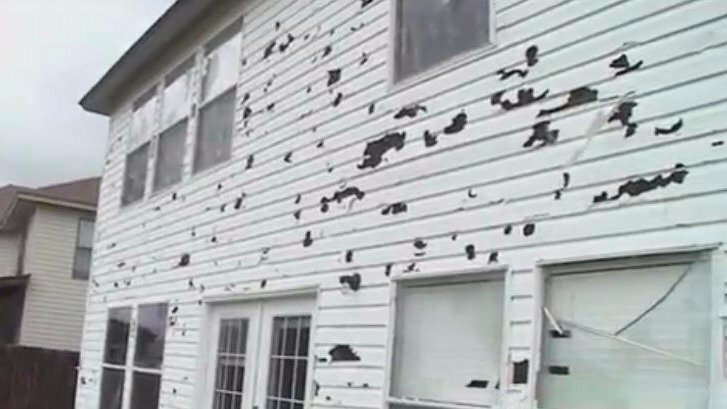 Local Townhouse owners will have to check to see if they have the expanded coverage which covers hail damage, if not and they only have the basic HO-3, then they may be forced to pay an expensive deductible as high as $10,000. Take pictures and send them to your insurance company. If you already know that you’re covered, then all you have to do is take pics and send them to your insurance company as described in the first section of this post. Pay your deductible and hire a contractor. If you have a deductible, then all you have to do is pay that amount and then get the money from the insurance claim, after it’s been filed by you and your agent, and then the final step is to hire the contractor to come out and inspect the damage, then perform the repair. And that’s it! There are many different ways to get in touch with our customer service reps to get a free online quote on your home. You can call or text us anytime at (719) 286-0053 or simply use the live chat box in the lower right-hand corner of the screen to speak with a live agent. All you have to do is provide our customer service agent with your address and an estimated run down of what type of repairs your house needs in order to get it fixed up to it’s highest value. Please keep in mind that these numbers used are simply an estimate, so you can use your best judgment to find out what the estimated value will be. A lot of times you will already have a general idea of how much your repairs will cost because you have probably already discussed the repair with a contractor, and maybe you even have a quote. If you do have quotes from contractors for the repair work, then please submit those when you tell us about your situation and provide your address and other details. The more information you give us, the better idea we will have about whether or not we are able to help you…We don’t share your information to any 3rd parties, or store it, or sell it off to anyone whatsoever. We value your business and respect your privacy, and would never violate your trust to make a few extra bucks! Get A Fair Cash Offer On Your Hail Damaged House Today! 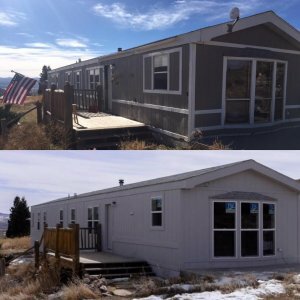 If you are ready to finally be done with your hail damaged house, and you would simply like to sell today for a fair cash offer, then please feel free to give us a call or text right now at (719) 286-0053 and someone from our team will analyze your situation and tell you how much we can likely pay for your home. As stated previously in this article, we use a very specific home buying formula that is based on recently sold homes in your area, combined with the estimated repair costs for the hail damage to come up with a final basic figure that we then use to present our offer. We will submit this offer to you in verbal or written form, via text message or over the phone, or through email, and you can take as much time as you’d like to think it over, shop it around, discuss it with family, etc. and then get back to us and let us know if you’re ready to move forward. 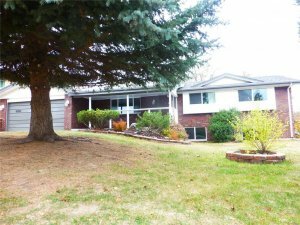 If you are, then the next steps are to sign the contracts and other paperwork and open up escrow at a local title company (we use Heritage title company in Colorado Springs), and we will schedule an inspection and set a closing date for sometime in the near future.